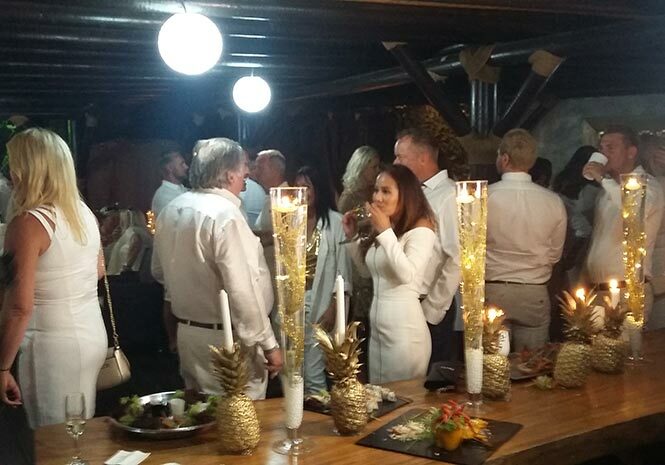 THIS year’s La Sala by the Sea’s White and Gold party was a roaring success on Friday in Puerto Banus, marking the summer opening of Marbella’s premium beach-side relaxation venue. 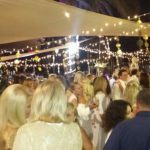 Elegant guests and celebrities embraced the dress code, flocking into the idyllic Puerto Banus venue draped in the finest white and sparkling gold apparel. 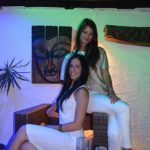 They were treated to a range of delicious Thai-fusion and sushi canapes delivered by meticulous staff offering optimum hospitality and attention to detail. Stunning white-feather dancers twirled flaming sticks on the poolside wowing onlookers who sipped on summer beverages flowing from the three tropical bars. 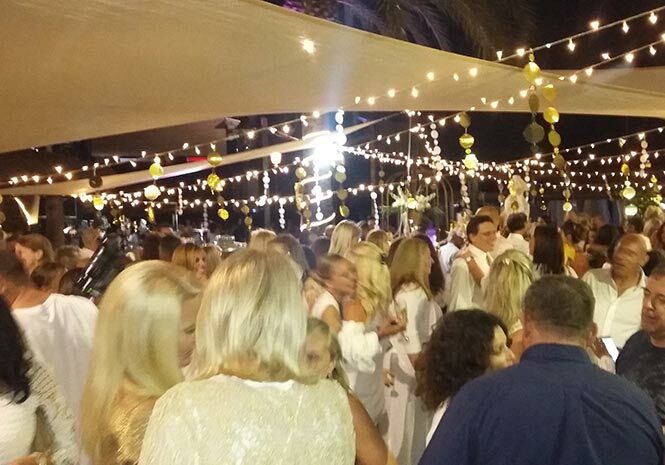 And golden guests swayed to funky grooves from a top line-up of live music from Masquerade Duo and DJ Scott Strutton. 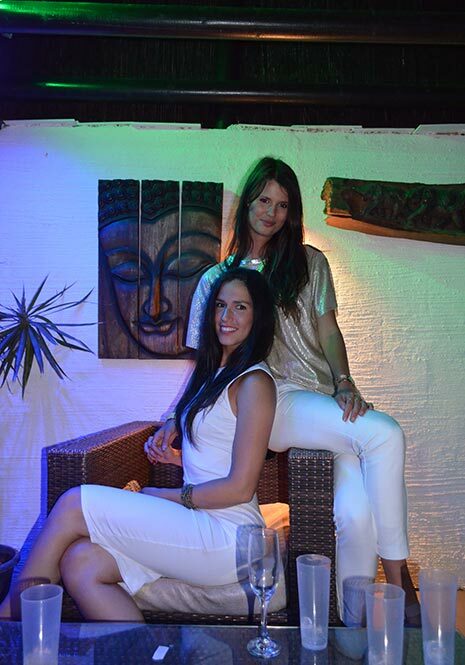 After reveling in the evening’s entertainment and lounging on the king-size cabana beds, guests were transported to the after-party at the swish Sala Banus, La Sala’s twin-Marbella venue. Those who missed out on the first taste of La Sala’s summer paradise should not fret as the venue is now open throughout summer. During the day, guests can chill in style on luxurious sun loungers, plush cabana beds for up to six people, jacuzzi beds, VIP jacuzzi loungers and even wind down with tranquilizing treatments in the dedicated Zen spa area. 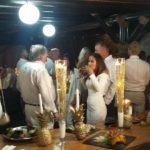 And the restaurant – which transforms into an enchanting Thai haven in the evening – serves high-end Thai fusion cuisine, delightfully fresh seafood platters and sumptuous sushi.